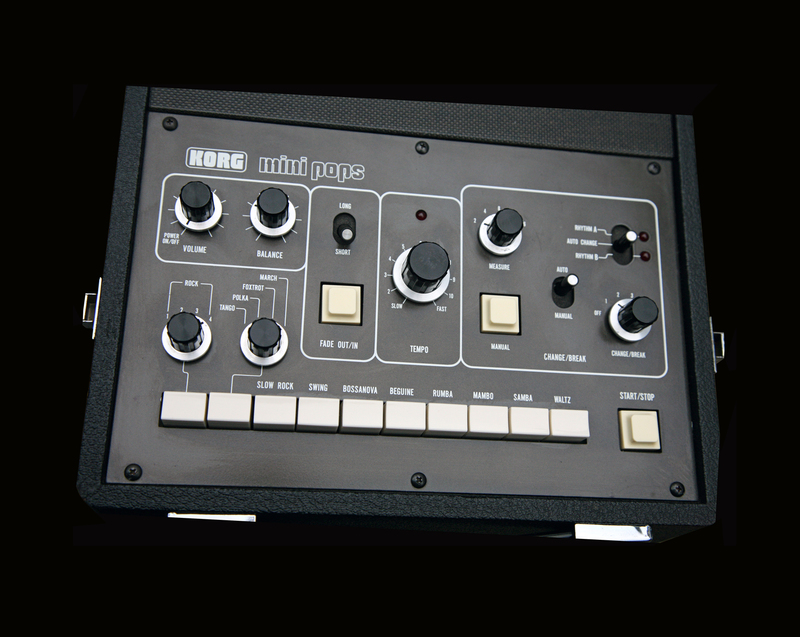 Came into stock: In Stock and available – 29th April 2013. 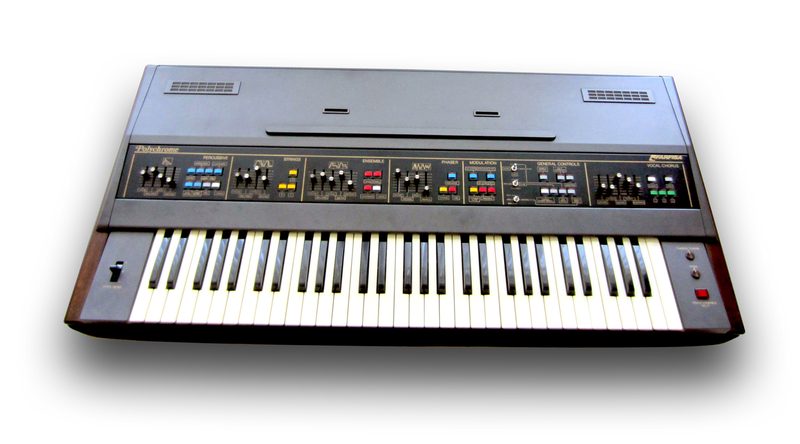 Restoration Status: Recently fully serviced (2012) but KSR to service once sold & prior to shipping to new owner. 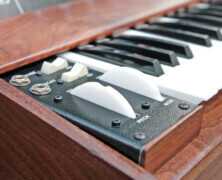 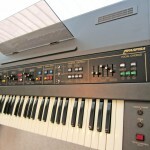 Remarks: An ultra-rare instrument from the Italian Farfisa company from 1978 – the Polychrome. 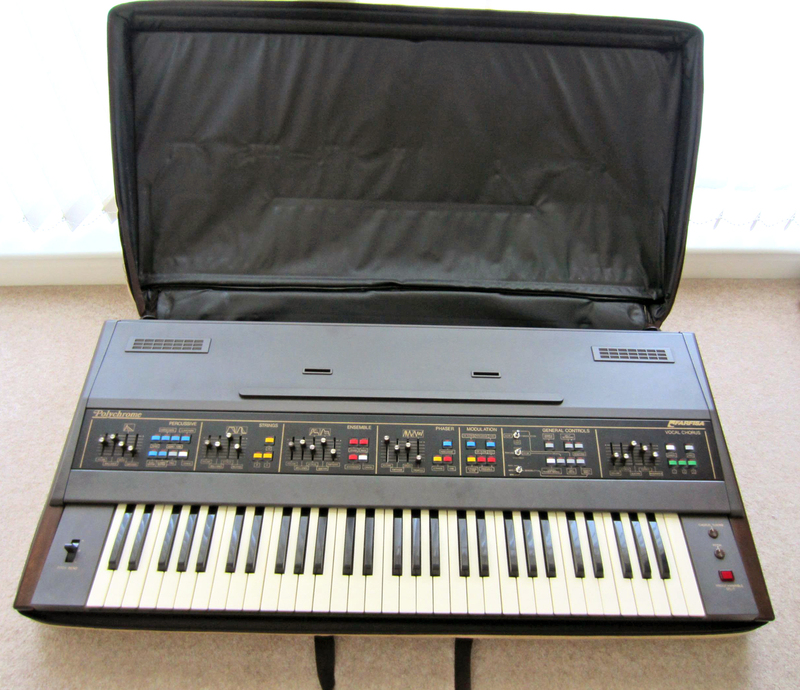 It’s a combo synth/strings/organ/vocal, and percussive instrument, that is not like anything coming out of USA or Japan at that time (Korg Trident/Arp Quadra etc). 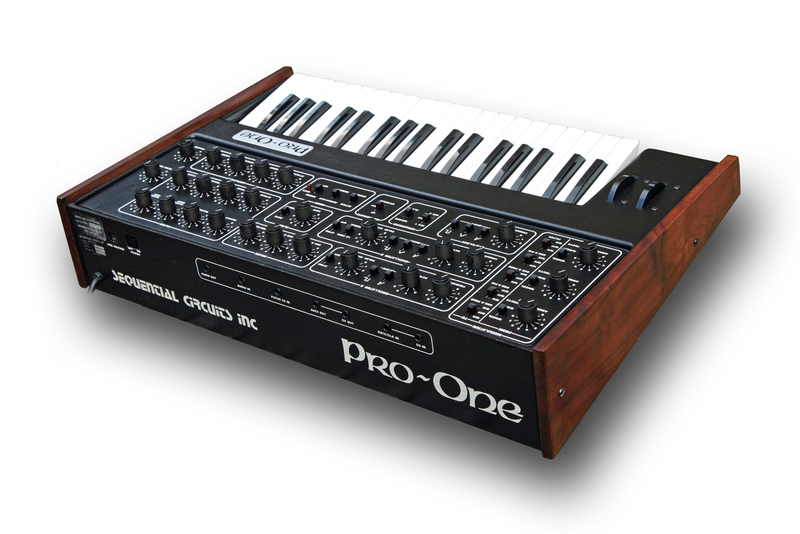 There are believed to be only a couple of hundred ever made, so certainly rare. 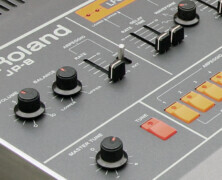 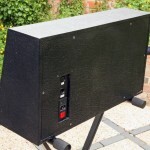 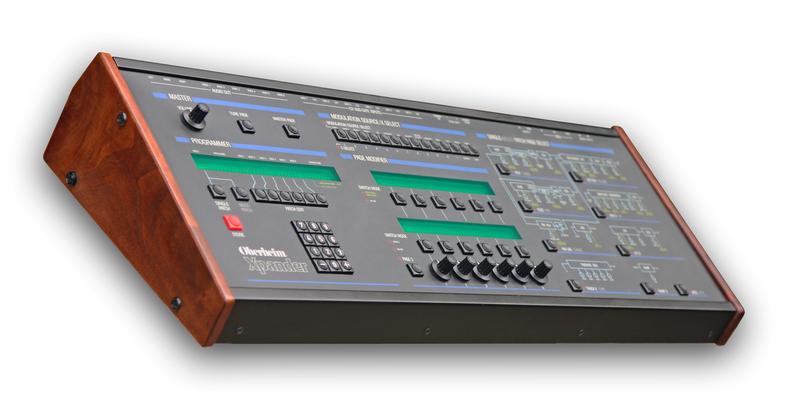 Fully polyphonic using octave-divider technology, and features an inbuilt analogue Phaser and Ensemble for effects. 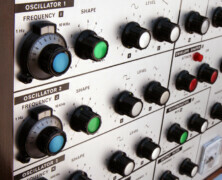 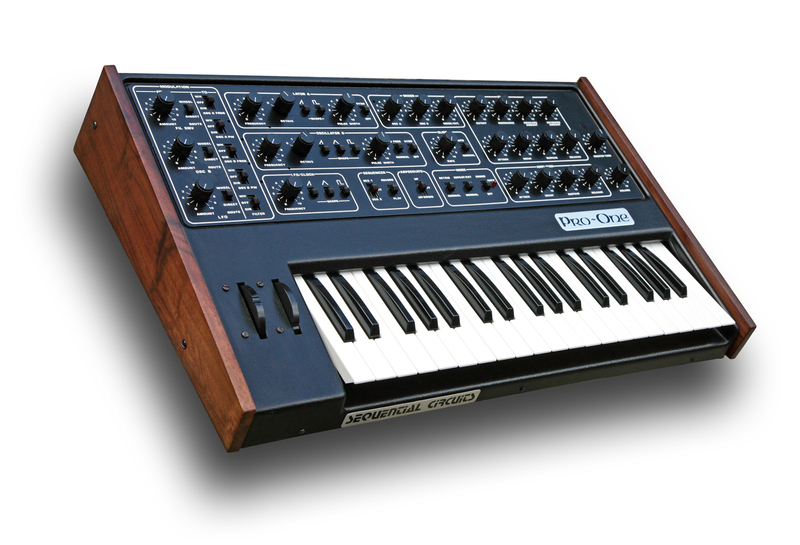 Particular fame was the chorus section, which many comment as being the most beautiful sounding of all analog synths from these era and reason enough to want to own one. 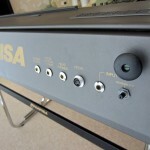 Another great feature of the keyboard is what Farfisa call the “Touch Brilliance” operation. 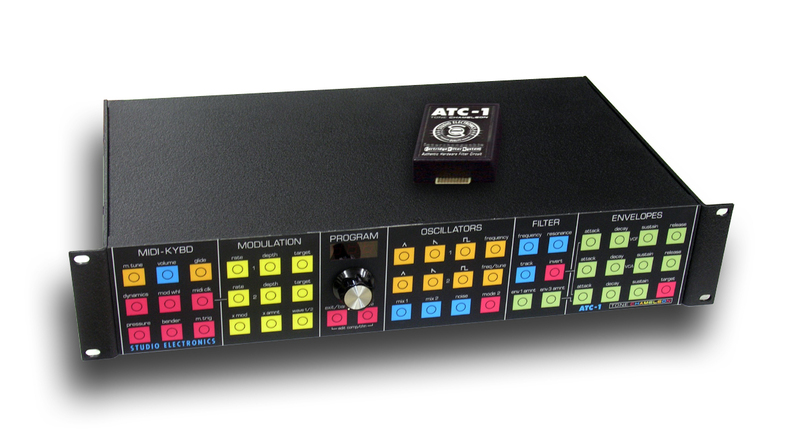 This provides 3 aftertouch settings to control the Chorus Section and all the tone colours for; Electric Guitar, Brass, Reed and Strings. 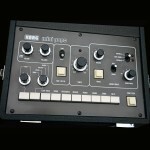 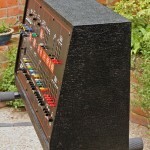 It’s a nice ‘Touch’ so to speak and offers a level of playable control that really makes this instrument sing. 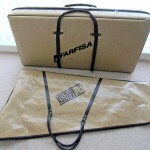 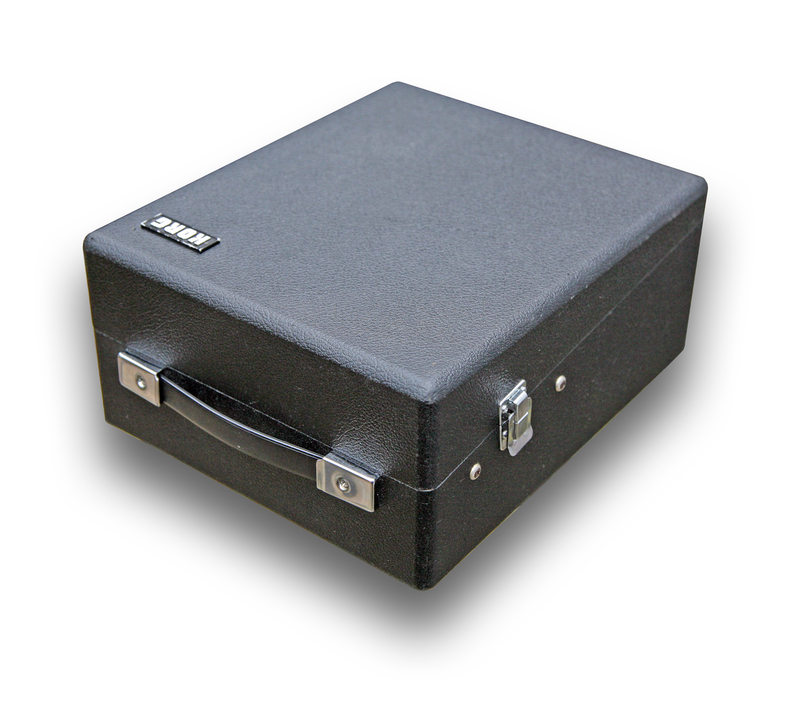 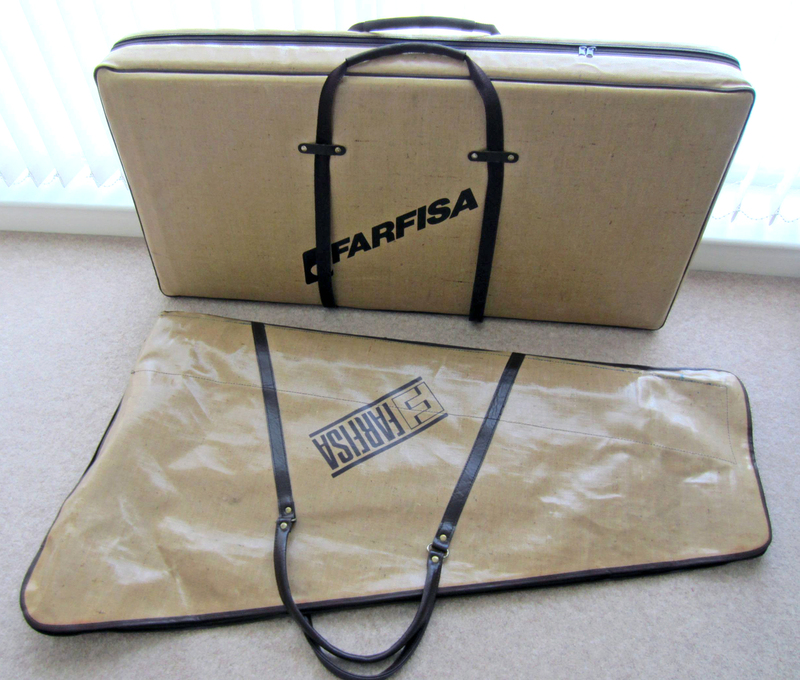 The keyboard is supplied with its original Farfisa Carry Bag, legs and music stand….very nice! 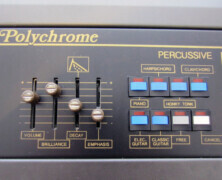 Availability: This Polychrome is now SOLD as at 10th October 2013. 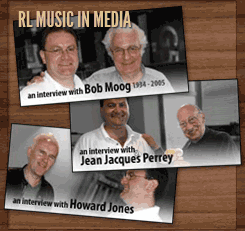 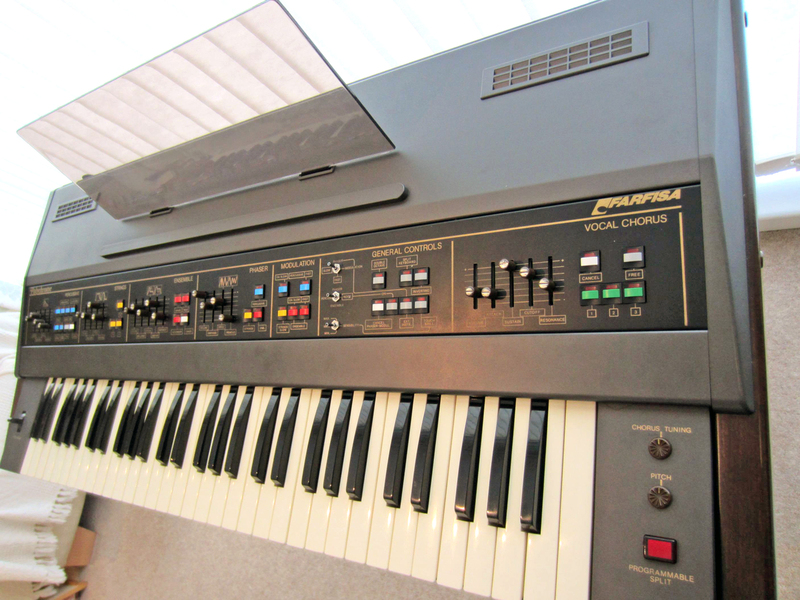 Restoration Status: KSR will undertake full restoration once in receipt of instrument from RL Music in early July. 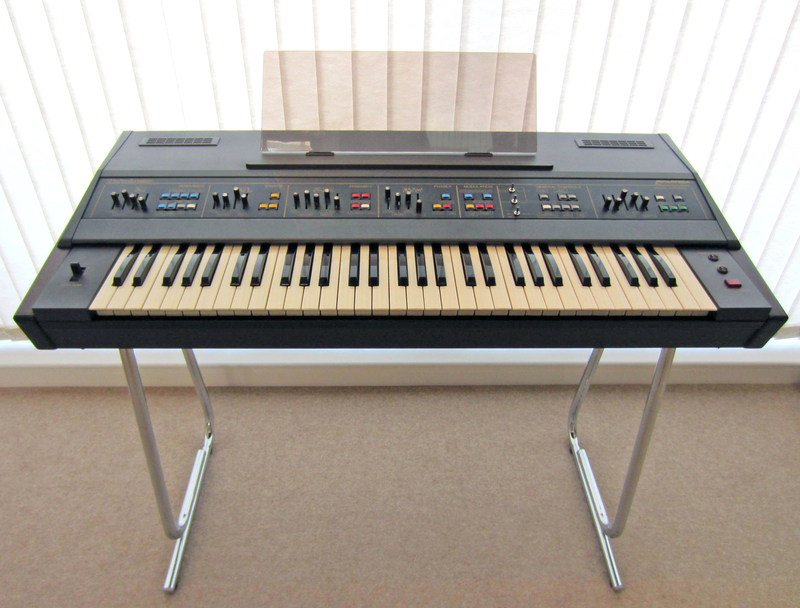 Remarks: We’re excited to be able to get hold of this super condition CS70M as they really are quite magnificent synths for a whole number of reasons. 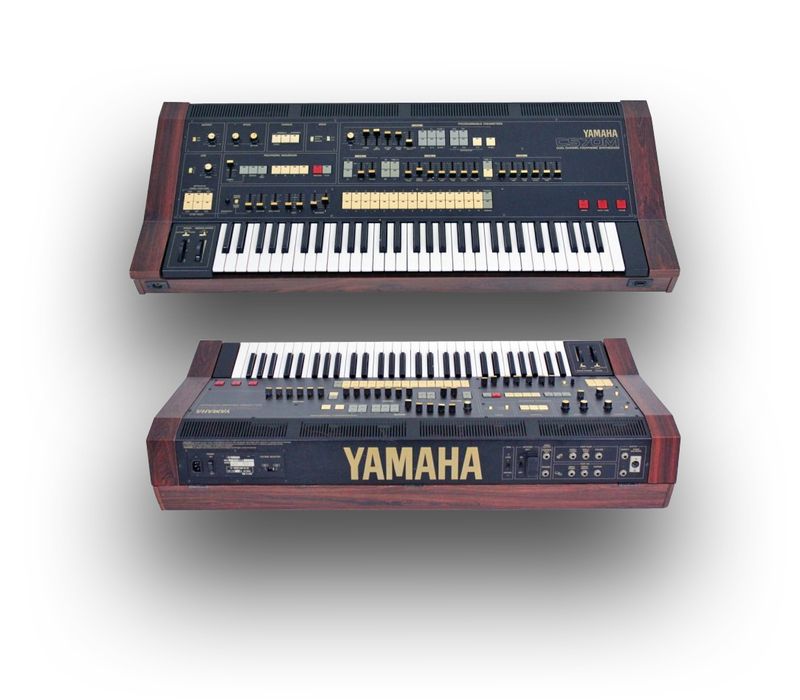 These were proper old-school designed analogue systems made in the early 80s, and it wasn’t long after these came out that the DX7 was introduced, which seems hard to believe really. 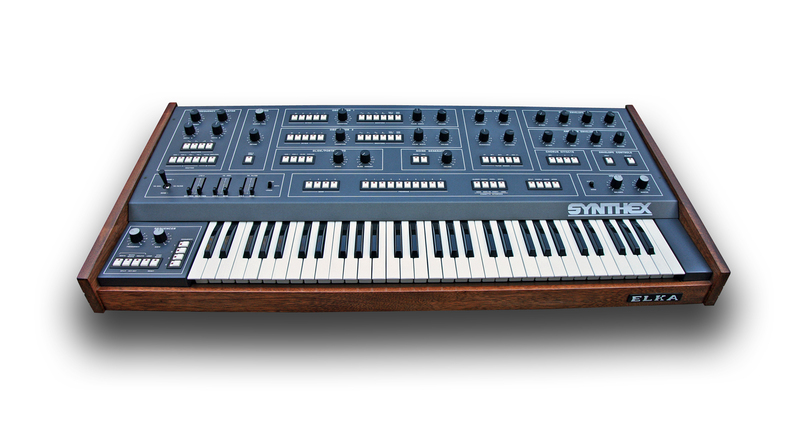 The CS70M has for many people been overlooked, or perhaps overshadowed by it’s bigger brother – the CS80, but time is a funny thing and we think this synth is about to become highly sought after. 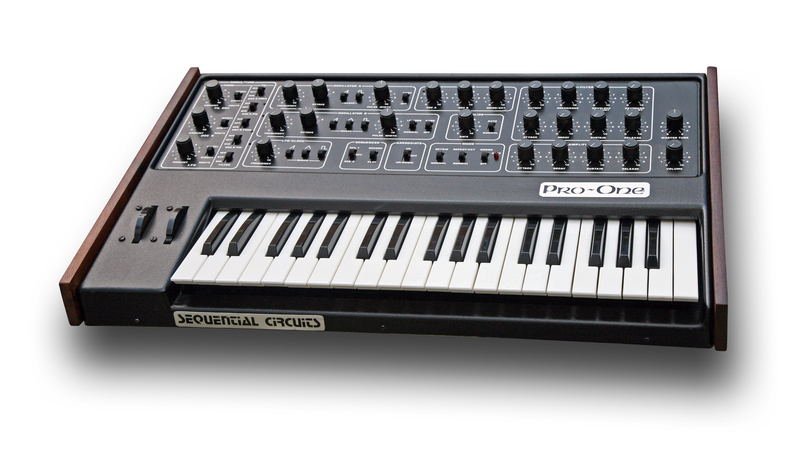 6 Voice, dual channel (stereo), aftertouch, 30 memories, ring-mod, fully programmable and with a 4 channel polyphonic sequencer…sweet! 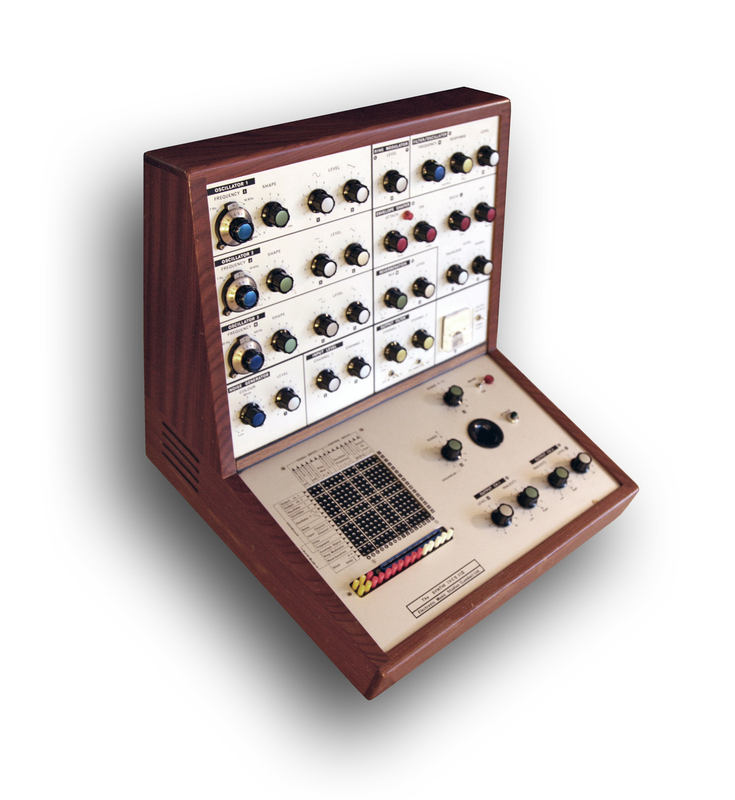 Those in the know will already tell you that this is one of the finest analogue polys ever made, and a work of audio art in its own right. 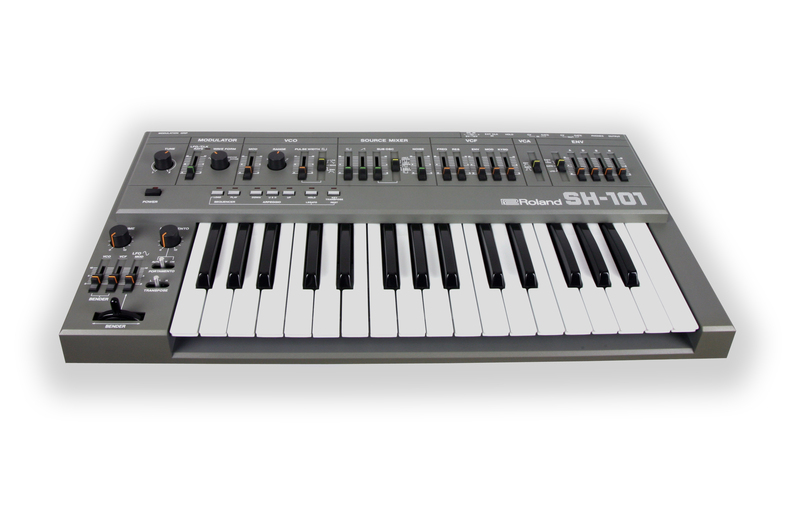 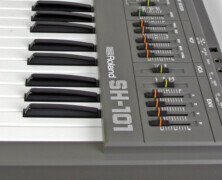 It shares much of the same technology at the CS80 and many of the characteristics and tonal qualities as well. 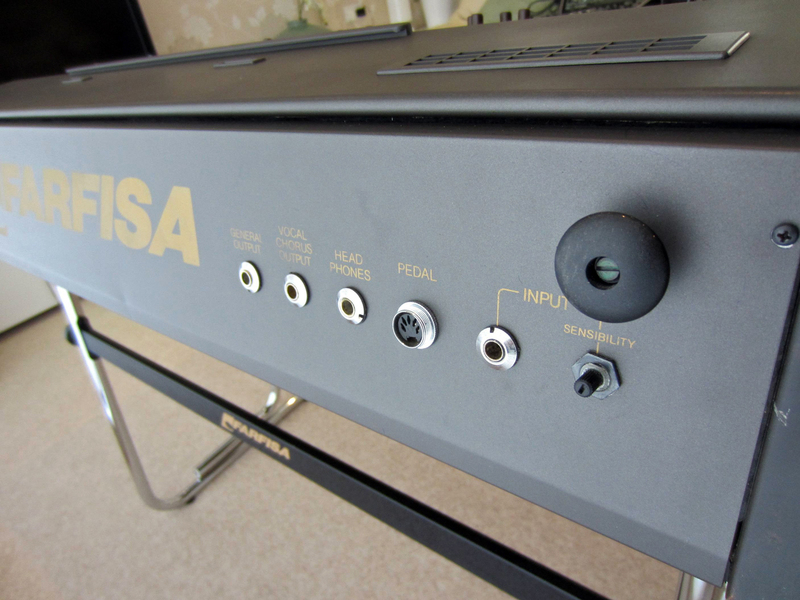 The other big ‘Hello’ is also the fact you can get really close to the CS80 sound for a lot less money…this makes it even more appealing. 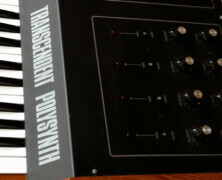 Availability: This CS70M is now SOLD on deposit, as at 24th June 2013. 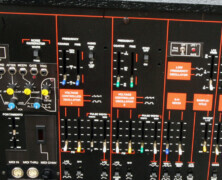 Images of actual instrument below, higher resolution images will become available post-restoration. 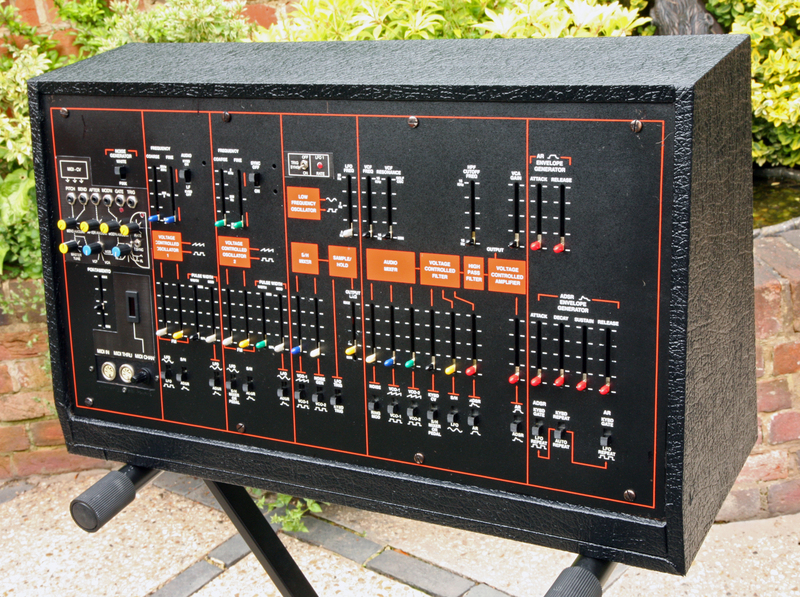 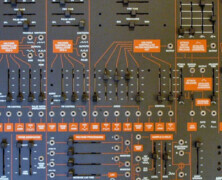 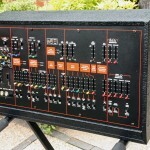 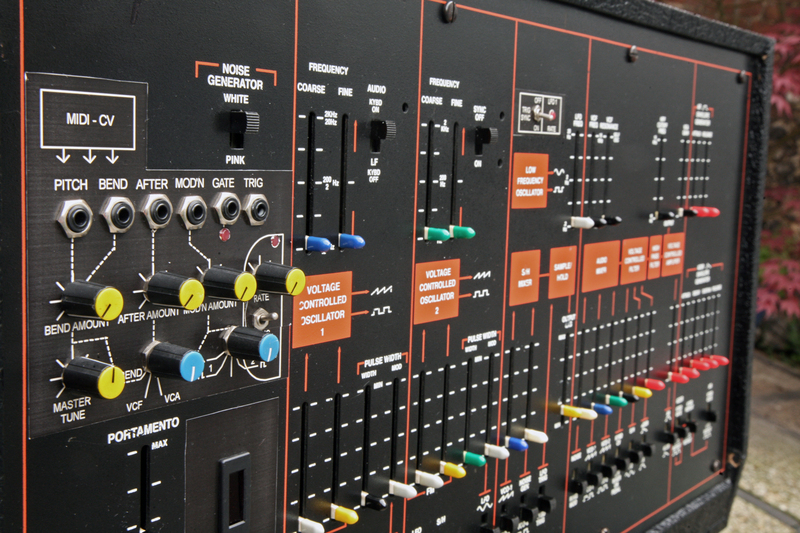 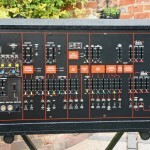 Remarks: If you are after the Arp Odyssey Sound, need MIDI but don’t need a keyboard then this customised Mk3 is the one for you. 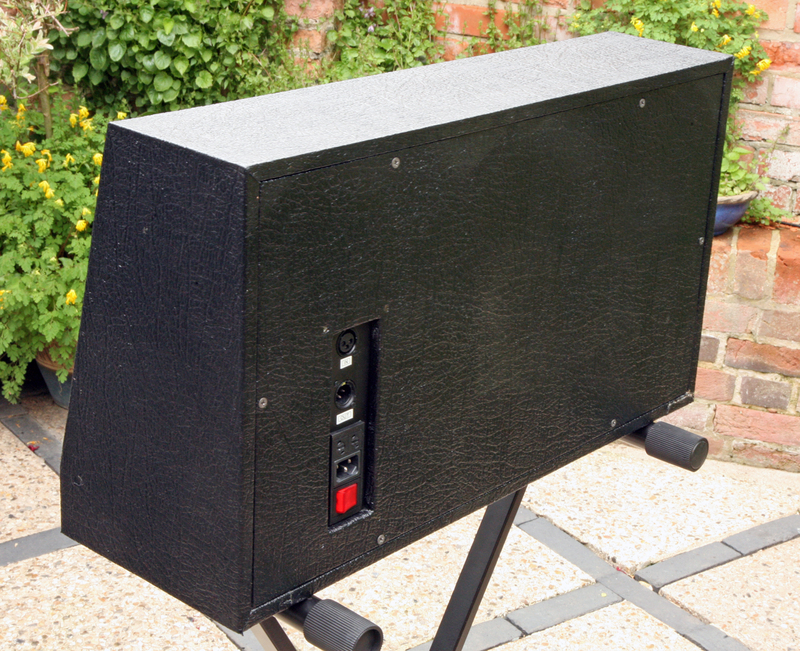 This is actually a fantastic modification and we have never seen one done like this before. 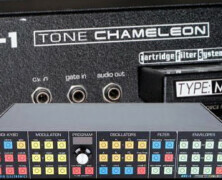 Our customer, the current owner, said he bought it like it is now but the work was clearly done by a professional in the past as the MIDI is full spec and the audio-out is by XLR only. 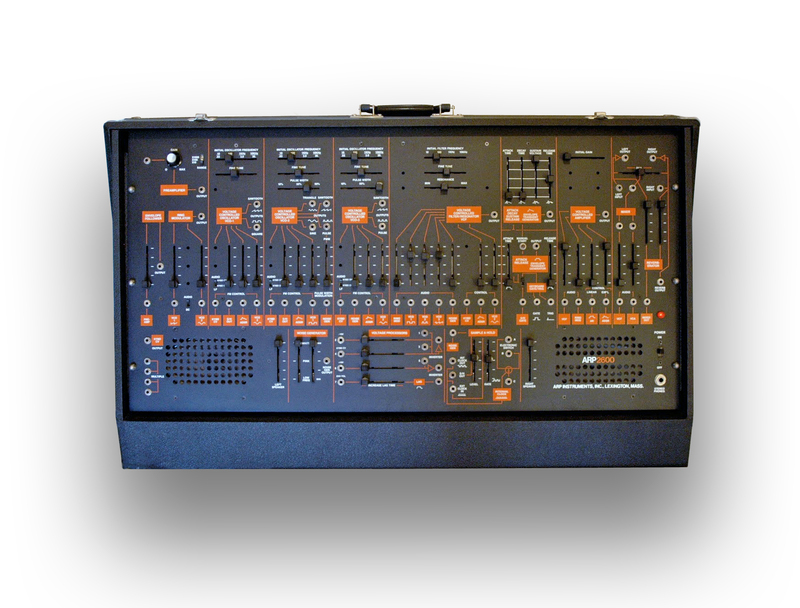 Made to look like an Arp 2600, this now desktop synth is a perfect musicians tool and the overall condition is very good, but cosmetically it’s got some wear. 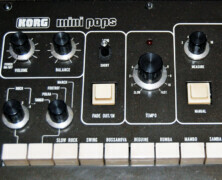 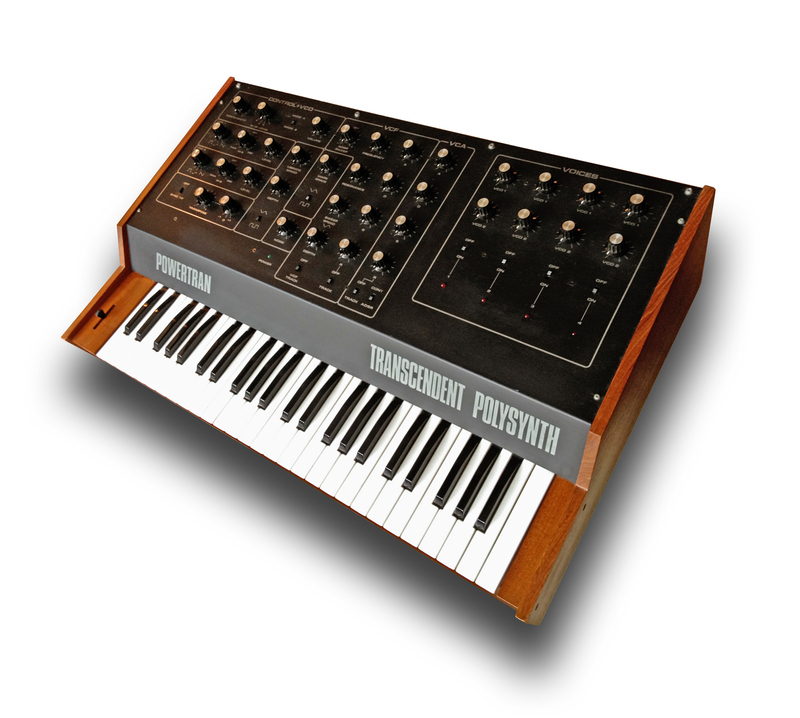 Having said that, this has been modified to work perfectly with a DAW or any MIDI keyboard, so it’s an every-day useable synth, and sounds perfectly like a MK3 Arp Odyssey. 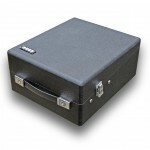 Guide Price Post-Servicing: £2190 GBP. 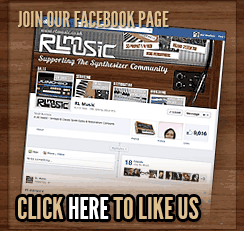 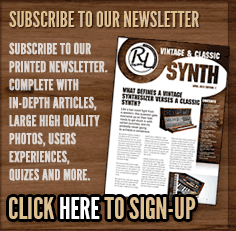 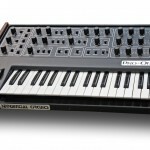 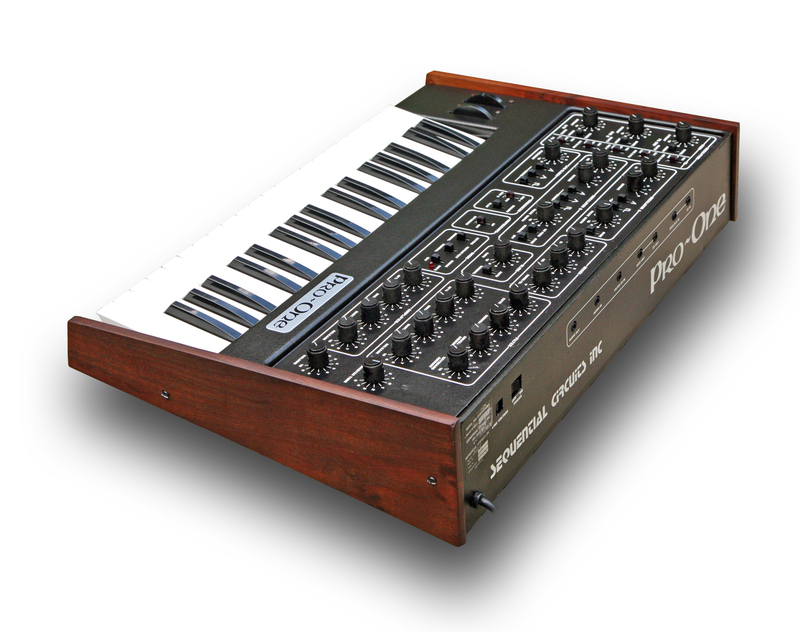 Remarks: Much has been written on these incredible synthesizers and its understandable when you use them as they really can deliver a thick analogue wall of sound, and are perfect pad and brass sources just for starters. 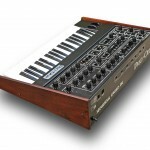 The Xpander lineage includes the Matrix 6 and 12, and is a fully midi configured, 6 voice Polysynth – an excellent addition to any analogue set-up and has to be heard to be believed. 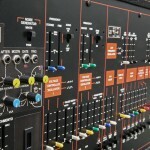 he Xpander offers a deep programmable architecture for those of you into tweaking but can also be very user friendly hands-on preset machine. 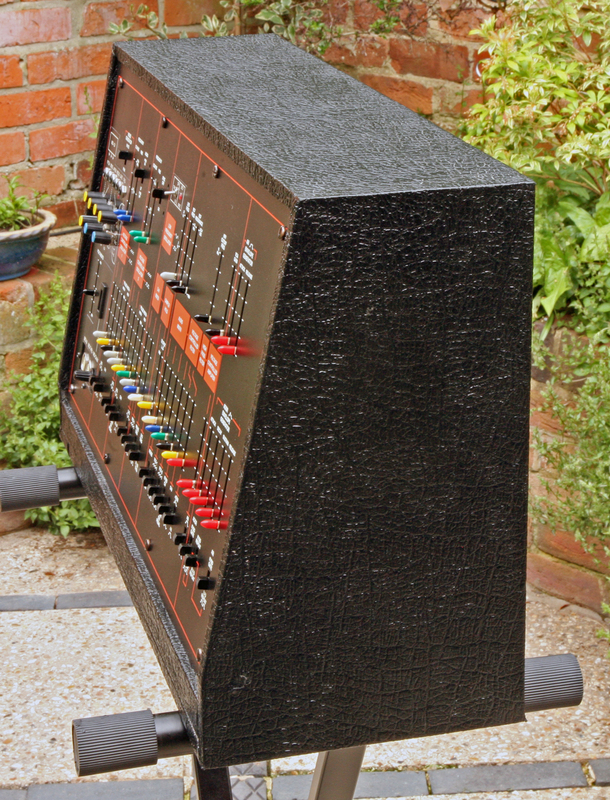 This means they sit between that digital and analogue medium perfectly and are arguably the best of the hybrid technology of the early to mid 1980’s. 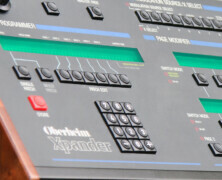 This Oberheim Xpander has come to us from a long standing RL Music customer who is downsizing his synth collection, which is all in fantastic condition. 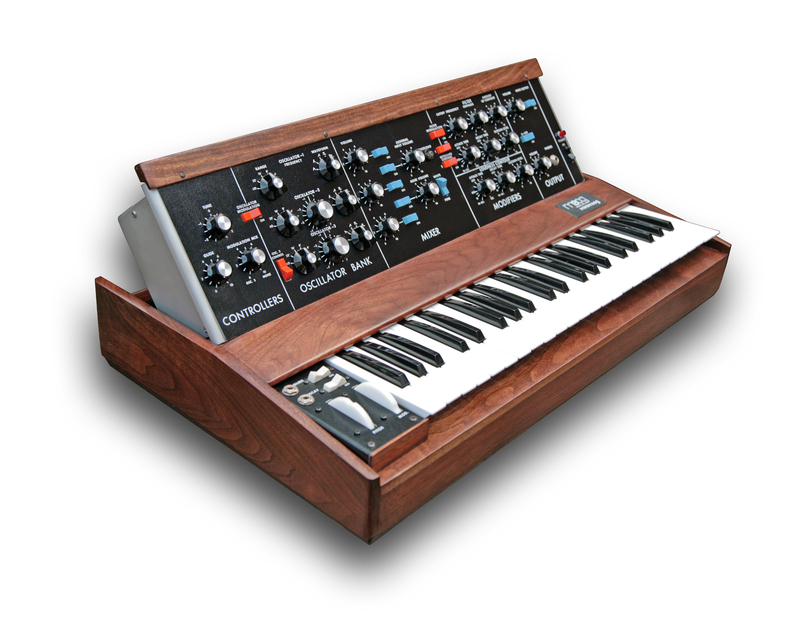 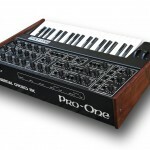 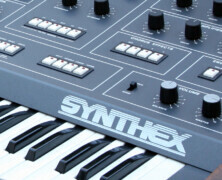 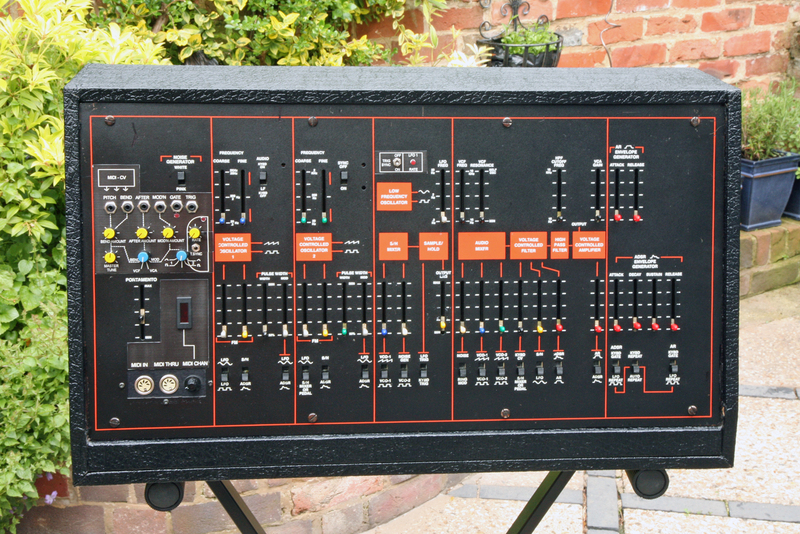 We’re very pleased to be able to offer this wonderful synthesizer as a Brokered deal, and we will be fully servicing it and selling it with a 3 month warranty. 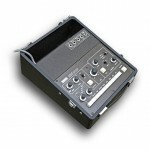 Guide Price Post-Servicing: £2490 GBP. 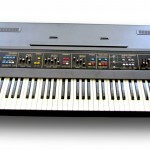 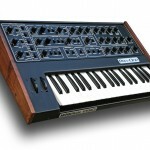 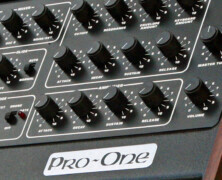 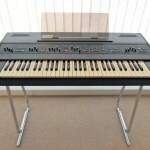 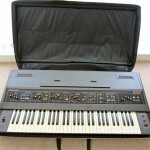 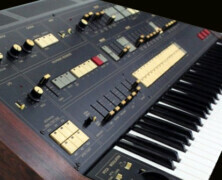 Availability: This Oberheim Xpander is now SOLD on deposit as at 7th June 2013.